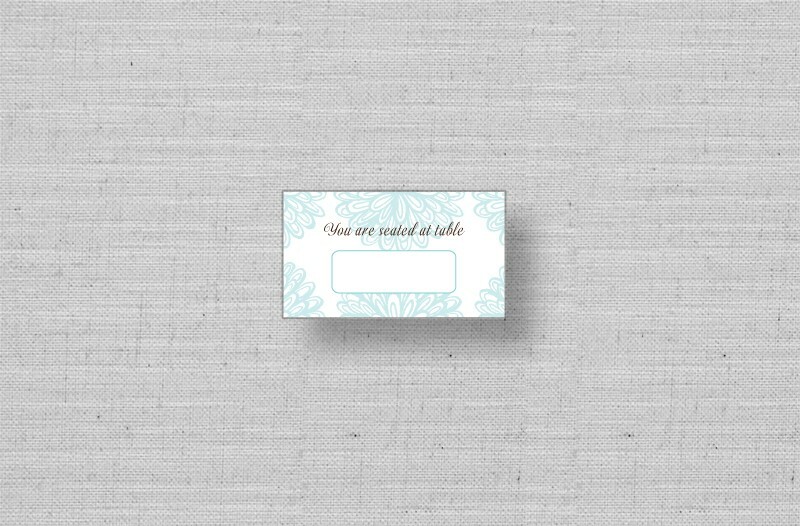 The Mums Mums Mums wedding seating card or place card lets guests know where to find their seats for your chic summer or spring wedding reception. 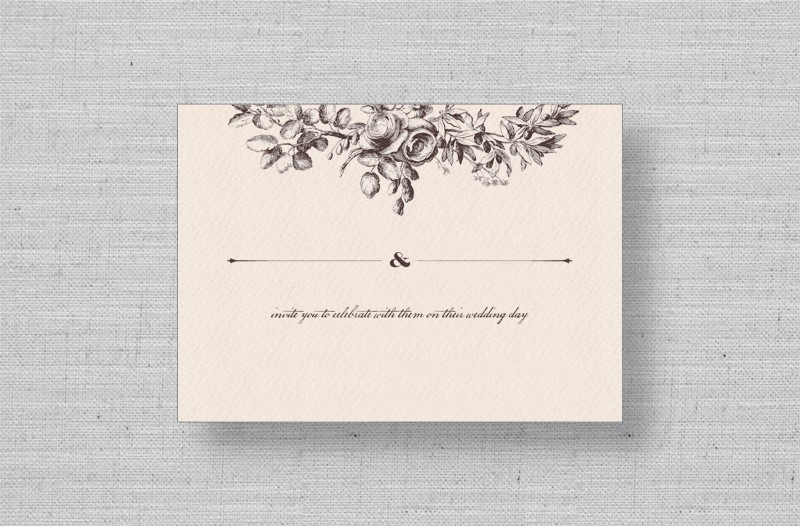 This small, unfolded card features the modern red bloom theme from Katy Dockrill. Comes with or without a matching envelope - please let us know if you don't want matching envelopes in the "Additional Instructions" section.